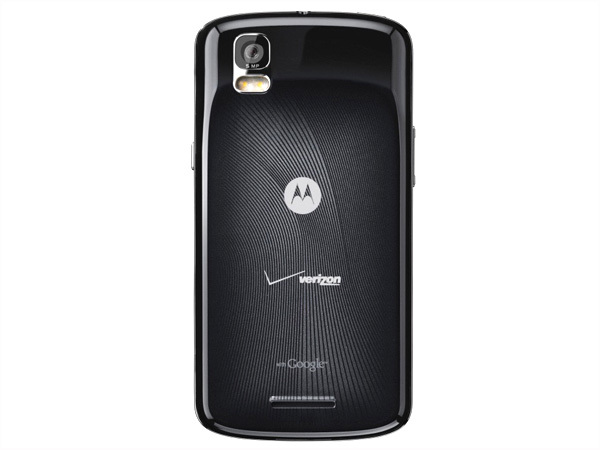 Motorola DROID PRO XT610 is an android based 3G Touch Screen QWERTY Smartphone that comes n a stylish candy bar design along with high-mobility features and latest applications. It boasts 3.1� inch HGVA TFT Touch Screen Display with Full QWERTY Keypad, 5 Mega Pixel Camera with Auto Focus, Dual LED Flash and Geo-tagging, MicroSD Card supporting up to 32GB, Preloaded Games, FM Radio, MP3/ MP4 Player with 3.5mm audio jack support, aGPS, Google Maps, Google Maps Navigation, Google Latitude, Google Maps Street View, E-Compass, Stereo Bluetooth of Class 2 + EDR support, WI-Fi 802.11b/g/n WLAN, High Speed USB 2.0 Connector, EGPRS, WAP Browser and also has social networking applications such as Microsoft Exchange, Gmail, MSN Messenger, Hotmail, Yahoo, AOL, Face book, MySpace, Twitter, LinkedIn contacts and many more other features. It includes long life Li-ion 1420mAh battery that offers talk time up to 480 minutes (GSM)/ 390 minutes (CDMA) and standby time up to 330 hours (GSM)/ 330 hours (CDMA). 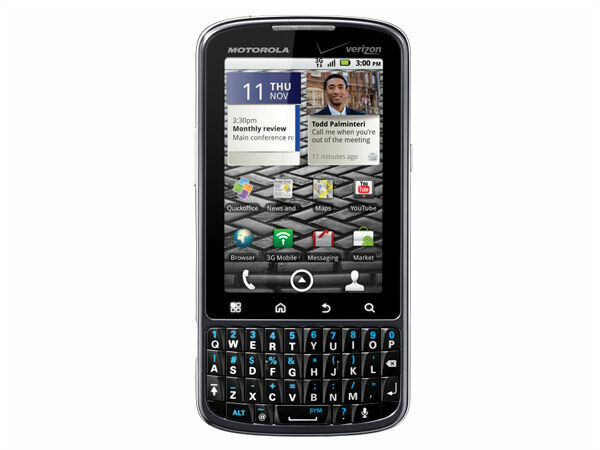 The handset is measured in a 61x 119x 11.7mm and runs with Android 2.2 (Froyo) Operating System.